Vaido (Võrumaa, Estonia) on 11 March 2019 in Landscape & Rural. Beautiful seascape of the fascinating far north. So delightfully remote . . It's more cold than Santorin bay ..... !! Beautiful vista from this POV ! A beautiful scene with the bay, ice, and ship. I enjoy the hills here, too. Great scene. Love the landscape texture and tones. 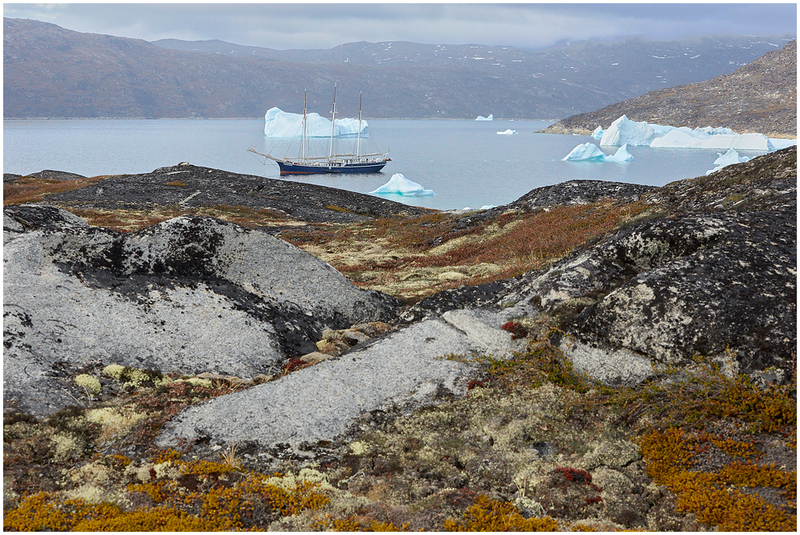 Looking at the sailing ship, I cannot help but wonder what it used to be like for the first explorers of this area.